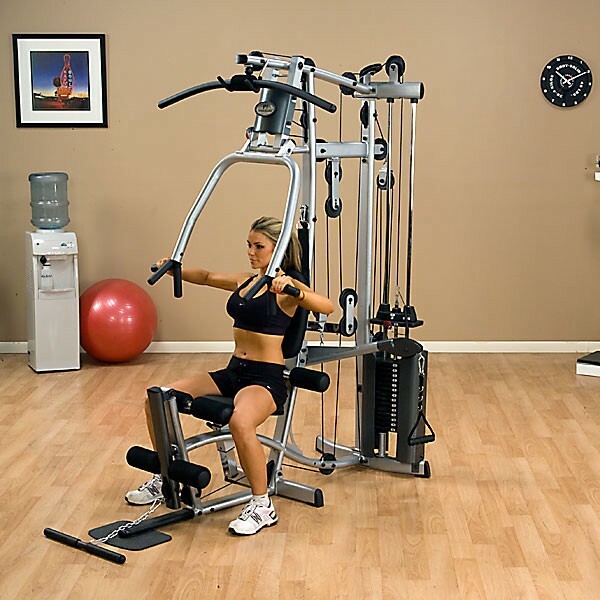 A home gym is one of the best investements you can make in yourself. 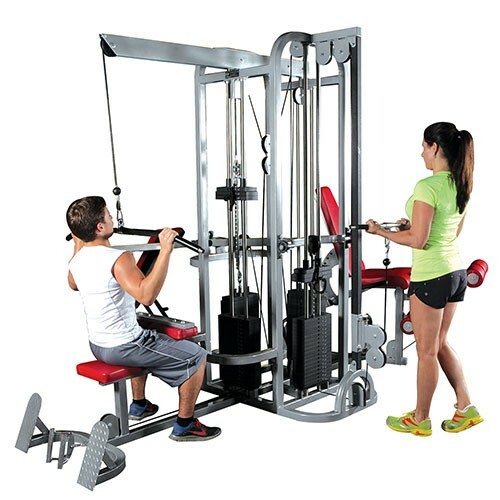 Whether you are looking to build lean muscle mass, lose weight, or just get into better shape, adding a home gym to your exercise routine will go a long way to helping you meet your health and fitness goals. 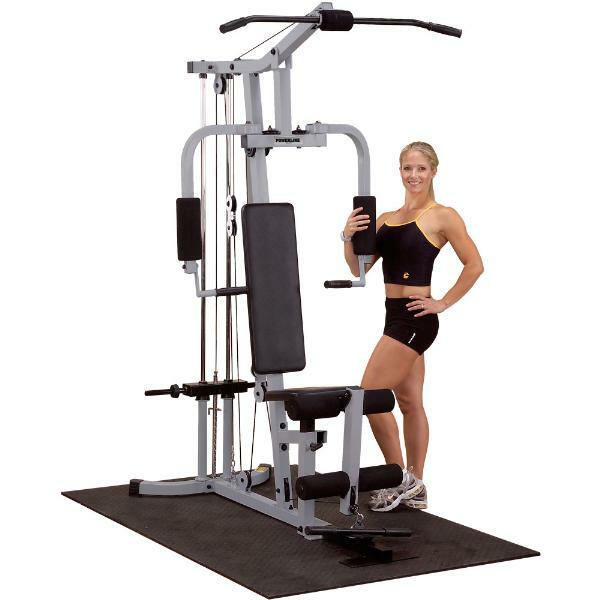 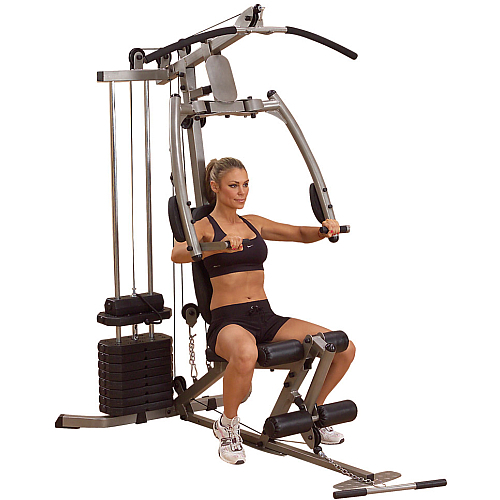 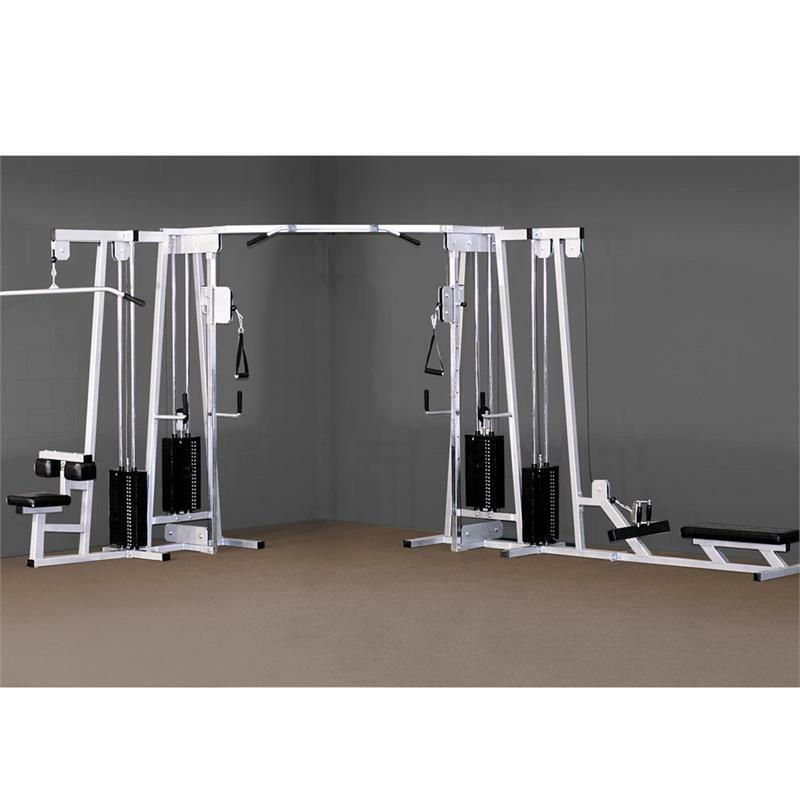 Home gyms come in many shapes and sizes to meet varying budget and space requirements. 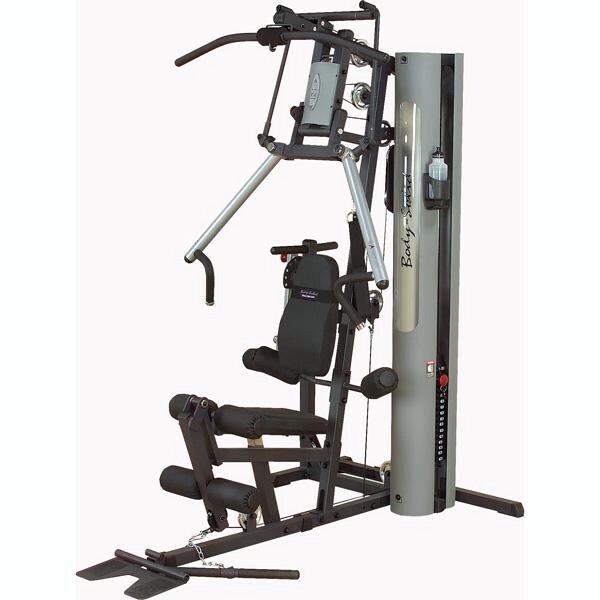 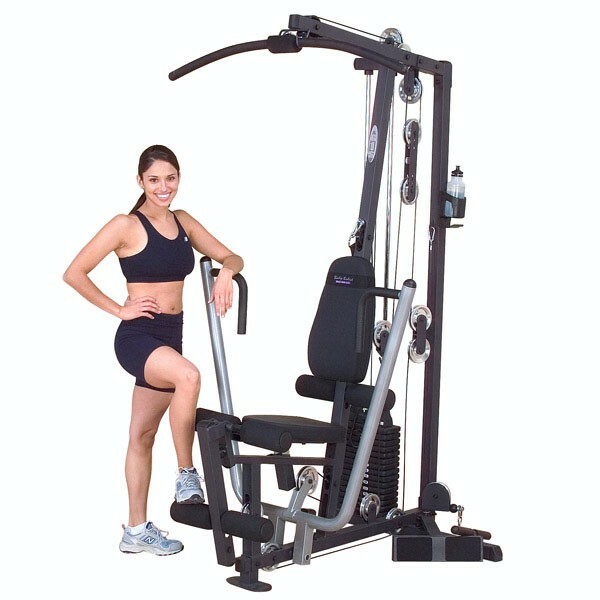 For a limited budget you may consider a single stack gym that offers multiple exercise options, while fitting in a basement corner. 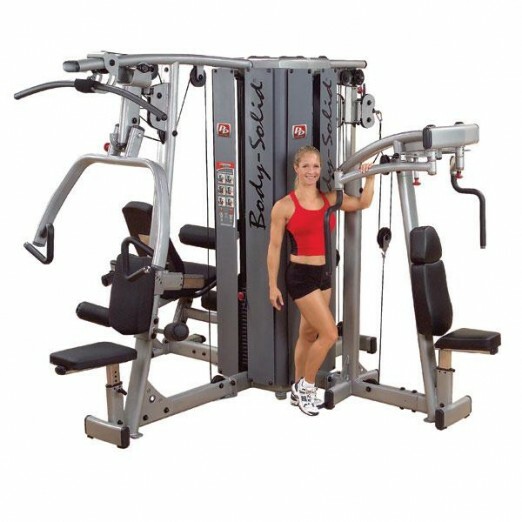 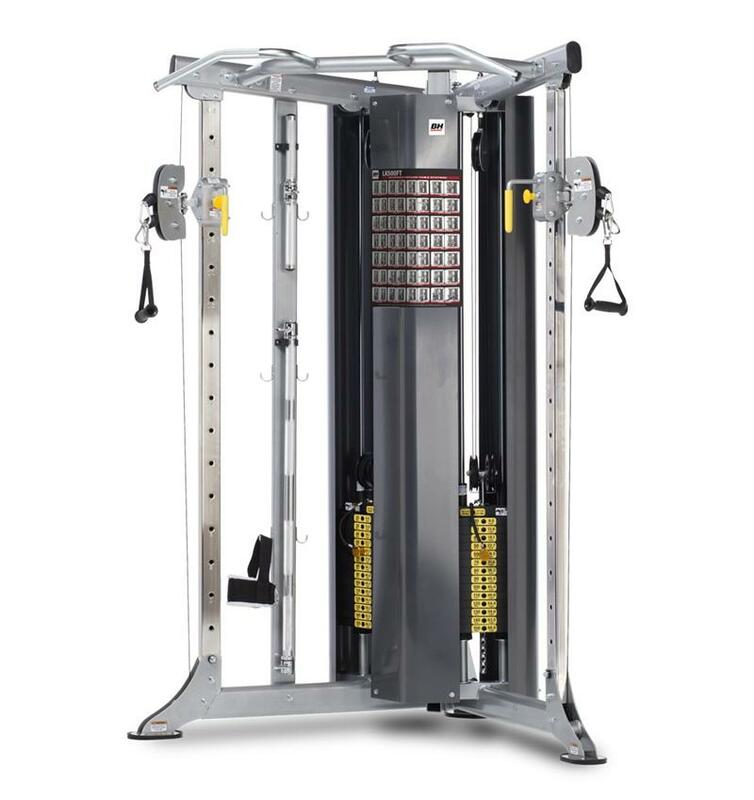 For bigger budgets you may consider a multi-station, multi-stack gym that can accommodate mutliple users at the same time. 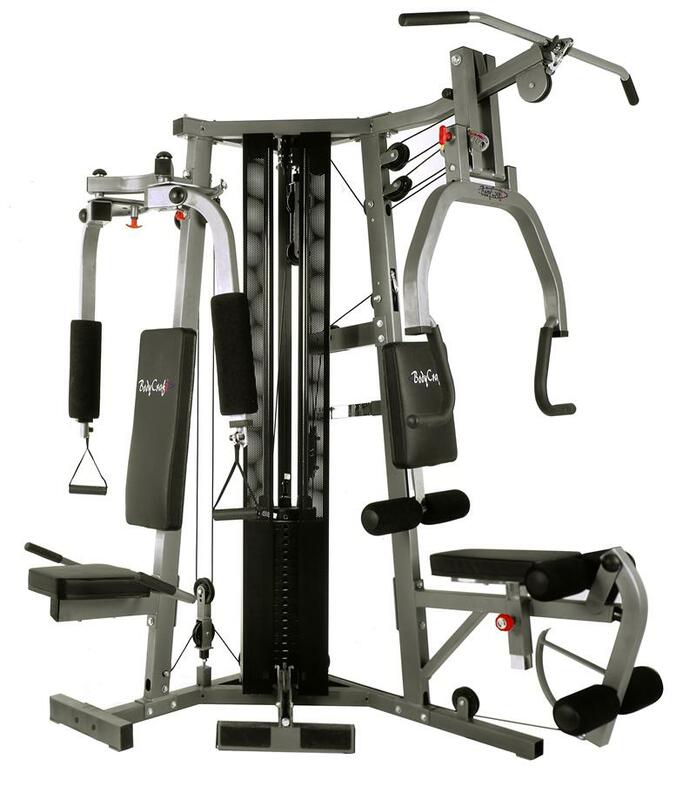 No matter what your budget and space requirements, we have a home gym that will meet your needs. 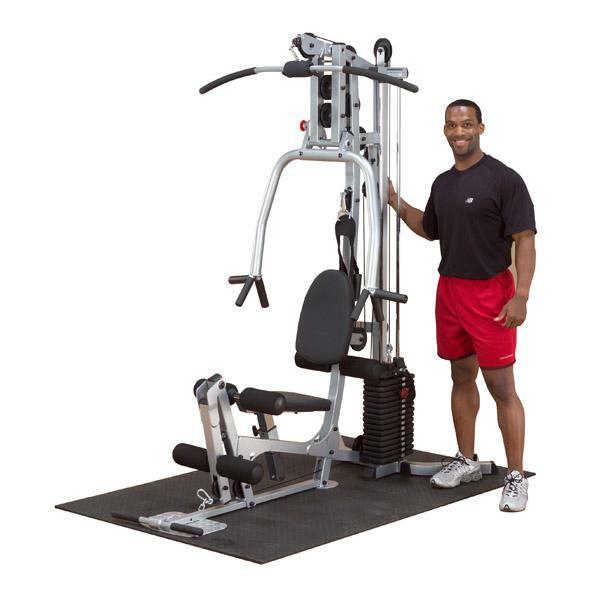 Shop our selection of gyms from trusted brands such as Body-Solid, BodyCraft, Weider, Yukon Fitness, and Champion Barbell.